NEW YORK (Reuters) – Enterprise Products Partners LP said on Wednesday it would expand its Seaway crude pipeline system capacity to about 950,000 bpd from 850,000 bpd. The company said it expects to add drag reducing agents (DRAs) to boost capacity on the Seaway 2 line by about 100,000 bpd by September. 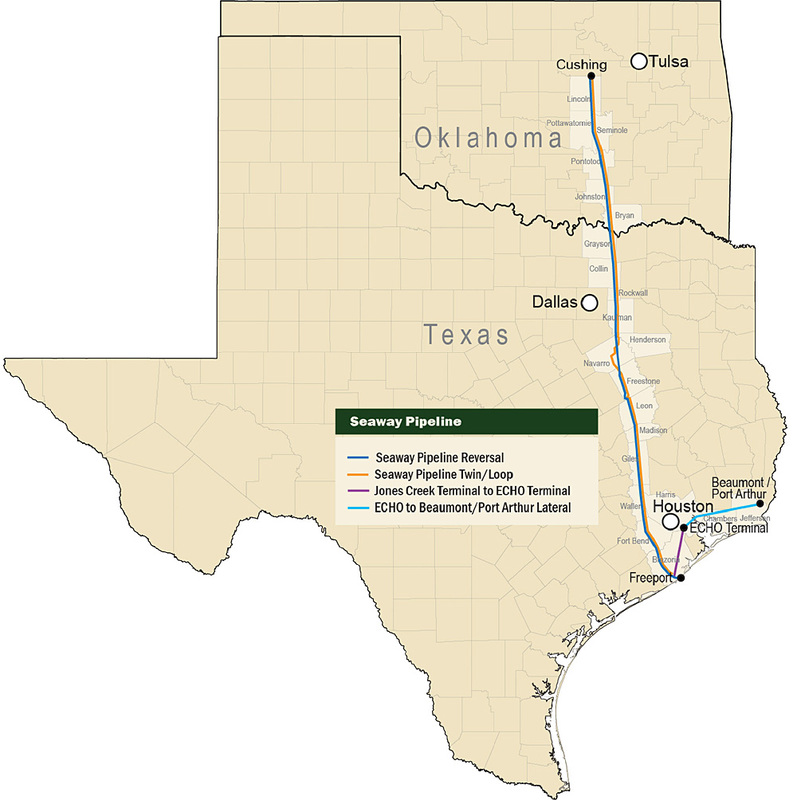 The Seaway system hauls crude from Cushing, Okla., the delivery point for U.S. oil futures, to Gulf Coast refineries. The production surge in the Permian basin, the biggest oil patch in the United States, has outpaced pipeline takeaway capacity, causing bottlenecks and depressing prices in the region. 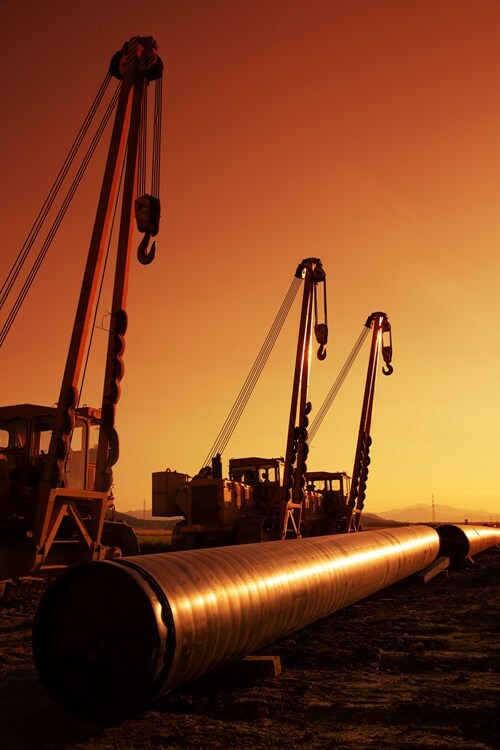 Enterprise said total crude oil pipeline transportation volumes were a record 2.1 MMbpd for the second quarter of 2018 compared to 1.5 MMbpd for the second quarter of 2017. In its Houston terminal alone, the company has over 2 MMbpd of crude export capacity along with about 1 million bpd at its Texas City facility with Enbridge. U.S. crude exports have surged since Washington lifted a ban in late 2015 and have helped support oil prices as production has climbed to a weekly record of about 11 MMbpd. In July, Enterprise said it was planning to develop an offshore crude oil export terminal off the Texas Gulf Coast capable of fully loading Very Large Crude Carriers (VLCCs), which have capacities of about 2 MMbbls.